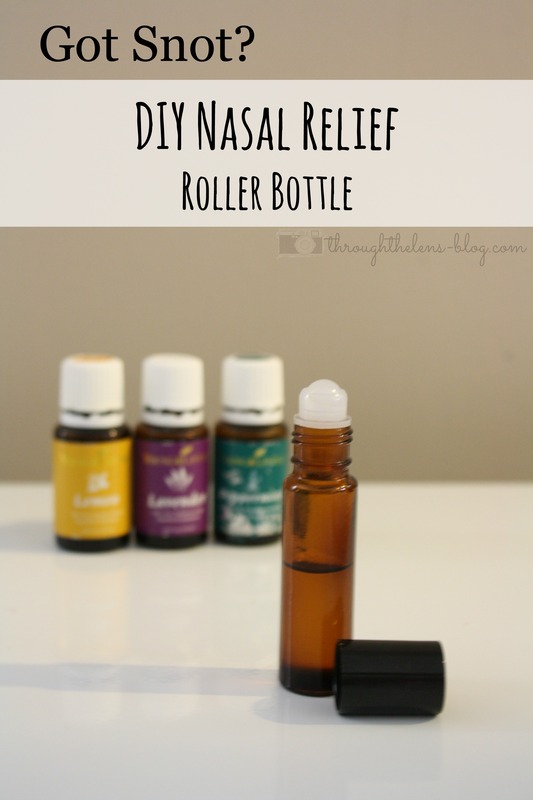 I am super excited to share with you something that has changed our lives for the better…..this nasal relief roller bottle. The mix is LLP- lemon, lavender and peppermint. And it helps all kinds of nasal problems. It’s like magic! 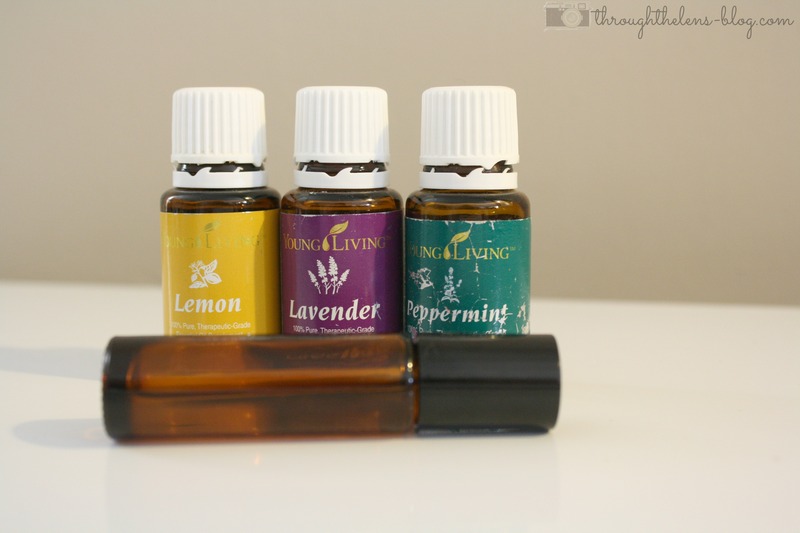 So, all you need is a glass roller bottle (you can get 6 for less than $5 HERE), Young Living’s Lemon Oil, Young Living’s Lavender Oil and Young Living’s Peppermint oil. Put 10 drops of each oil in the bottle, then fill up the rest of the way with carrier oil (coconut oil, ect), and put the roller top back on. 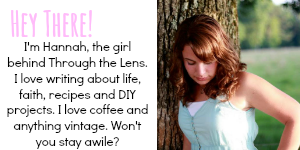 Enjoy your relief!